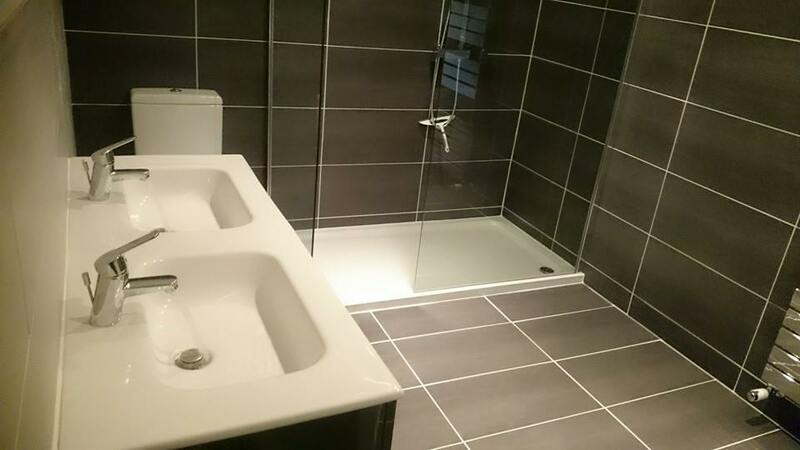 Bathroom Fitters and Designers priding ourselves on the highest standard of service using the combination of top quality materials, friendly experienced staff and the right planning to bring you your ideal bathroom. Here at PCS Bathrooms we pride ourselves on the highest standard of service. 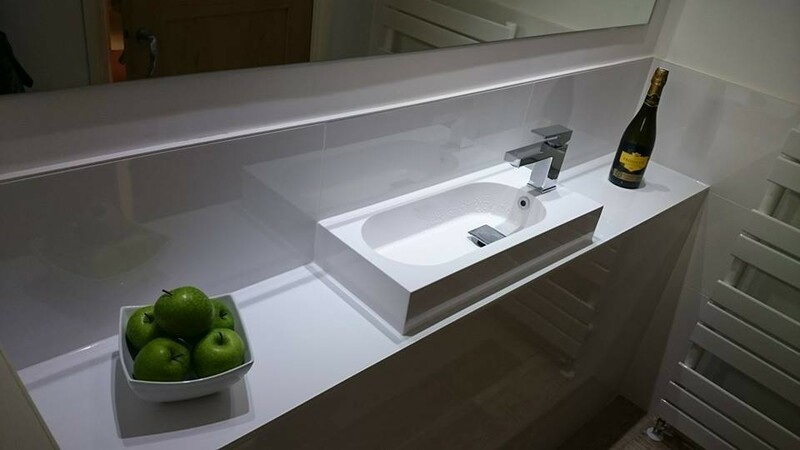 The combination of top quality materials, friendly experienced staff and the right planning ensures we can achieve OUR aim of YOUR ideal bathroom. 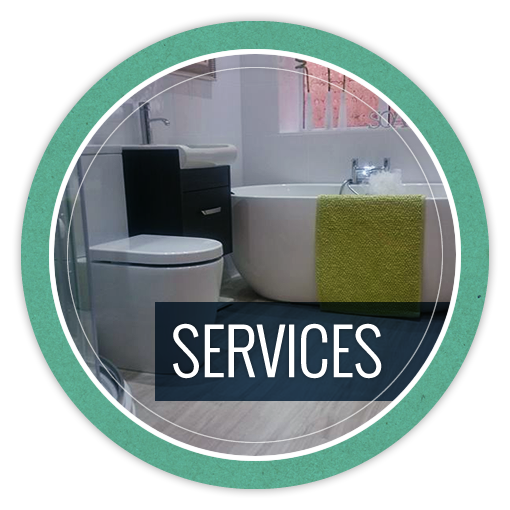 We provide a full range of services all the way from a simple toilet, bath and wash hand basin change to walk in wet rooms with body jets and drench heads, Whirlpool baths, digital audio visual entertainment and thermostatically controlled heated floors. Our finish and attention to detail are second to none. Please feel free to take a look at the Gallery to see lots of examples of our own work, we are very proud of our finished products and we are sure you will be suitably impressed too. 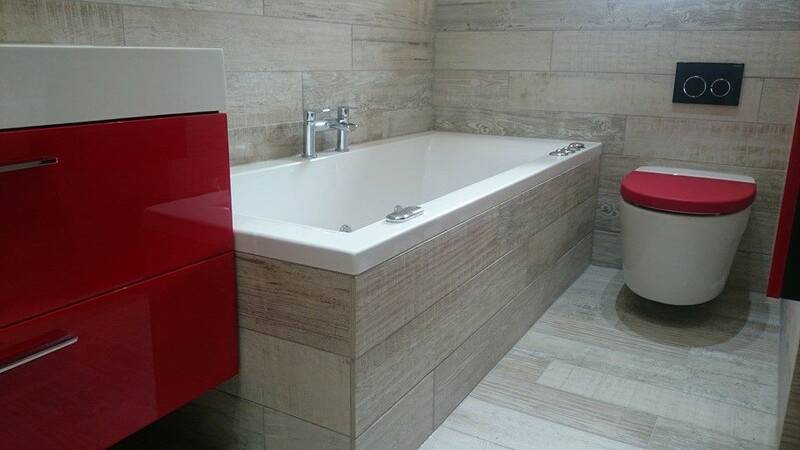 PCS Bathrooms are fully experienced in all forms of tiles and tiling including Mosaics , terracotta, porcelain, glass, tumbled marble and other natural stone. Each bathroom is project managed from start to finish and its all done in house, so no need for you to worry about getting other trades in. Visit our services page to view a full list of the main bathroom design and bathroom fitting services we provide. PCS Bathrooms – Bathroom Fitters and Designers, cover all local areas of the West Midlands, Warwickshire and Staffordshire, including, but not limited too Sutton Coldfield, Four Oaks, Mere Green, Streetly, Walmley, Wylde Green, Erdington, Birmingham, Lichfield and Tamworth. 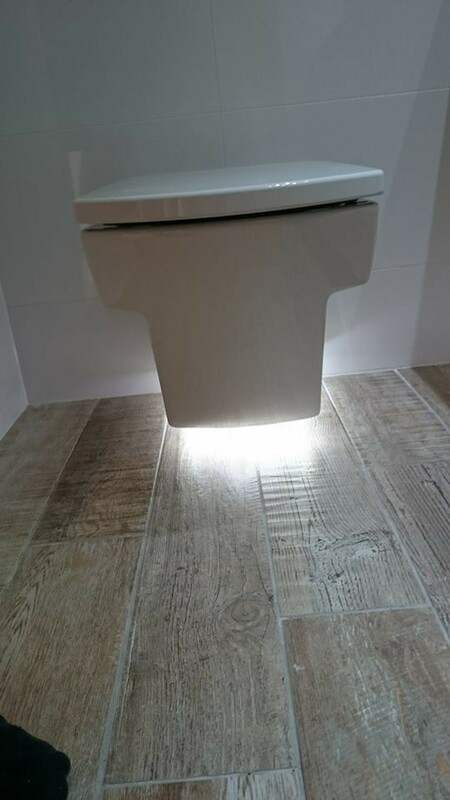 If you would like be kept up to date with all that is happening at PCS Bathrooms Limited - Bathroom Fitters and Designers, including any promotions we provide, hints and tips, or recent work we have done then please sign up to our newsletter using the form provided. We don’t send out lots of mailers so you won’t receive lost of mails each month. We also never sell or pass on your information to any other companies. Alternatively if you would like to contact s direct for more information or to receive a free no obligation quote then please fill out our contact form or contact us direct on 0121 308 8114. I have had bad experiences with previous bathroom fitters. The job had to be stress free since my wife was ill. John and Richard we recommended to me by a friend whose comment was “You won’t have any problems with them”. 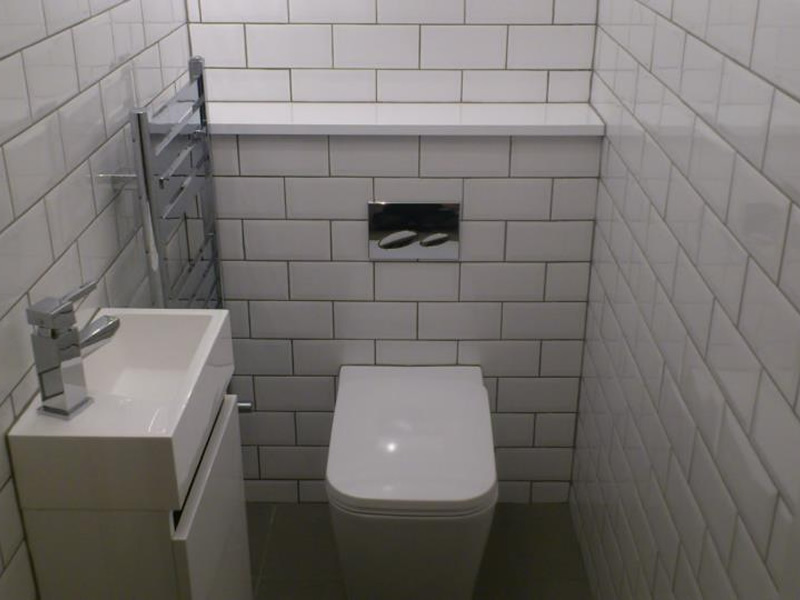 John planned the en-suite project meticulously and Richard came up with some fresh ideas. I was so impressed that I also had the cloak room revamped and a curved shower screen put into the main bathroom. It was a pleasure to have them in the house and i have since recommended them to several of my friends, who in turn have been totally satisfied. What a pity I don’t need any further work done. 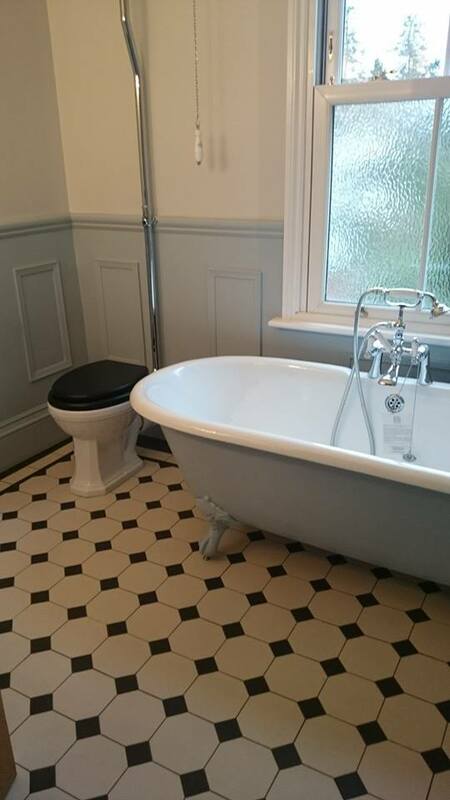 We recently had a new bathroom installed by John and Richard Parker. we could have been more pleased with the result. 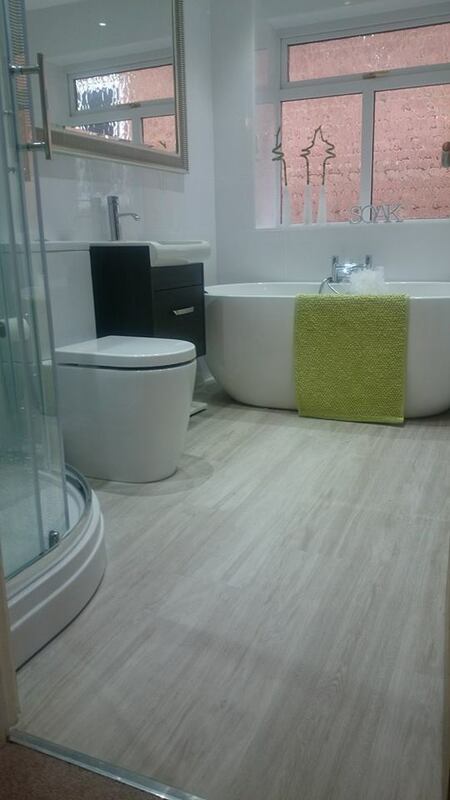 Not only did we have a new bathroom suite but also new tiling, lighting and ceiling. The standard of workmanship together with their expetise and skills was superb. They were also of considerable help in advising us on our selection of particular items of equipment. All the promised installation dates were met and the team was a pleasure to have in our home. We would have no hesitation in thoroughly recommending this company. The standard of workmanship was superb ,all of the workmen were obviously tradesmen of the highest quality and all I can say is that the comments I have received from visitors to my home have been excellent. I have no hesitation in recommending this company for all aspects of their work. Well planned ! Well organised ! Well just stress free ! Well such a transformation ! Well wow - My fabulous bathroom ! 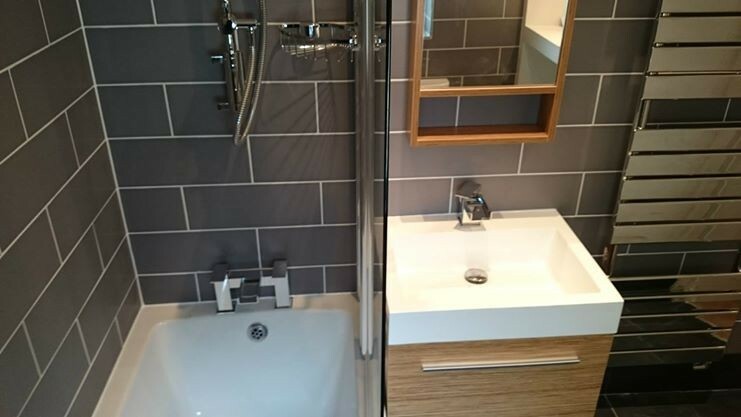 Richard and John Parker (father and son team) work together as Bathroom Fitters with excellent skills in bathroom fitting which I would recommend anyone who wants good fitters to get all inclusive work done. They both provide excellent customer service and Richard is good at all the jobs starting from plumbing, tilling,electrical so he does not have to rely on other people to do the jobs, and once they start they finish the job particularly the minor finishing points some fitters neglect at the end of their jobs. They were recommendation by friends, and over the last fifteen years I have had them for any bathroom and toilet renovation in my house, recently they upgraded my father’s en-suite who is 93yrs old and wanted a walk-in shower and raised toilet, and have done excellent job on it. John also does a lot of back ground work as per pricing for the equipment needed for the bathrooms, he looks for the cheapest place to get from, by comparing the prices for me for everything that was needed, which is very helpful. As per for all the work I have had done in the past years they never had to come back, and that shows the quality of their work. ( i.e no leaks anywhere.) Their personal service is excellent.